 An All-American boy from NZ, Christchurch born Riki Ellison (Ngāi Tahu) is the subject of this Māori Television documentary. 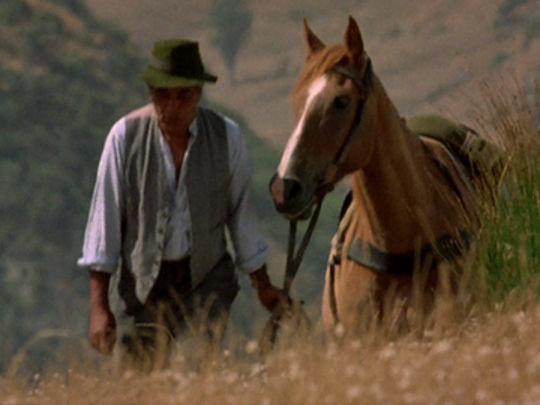 After moving to the United States at age eight, he made a stellar career out of “kinetic energy intercept”. 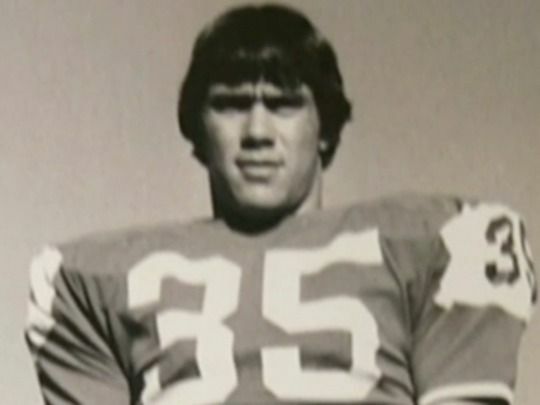 A fearless player with an intimidating “Māori look”, he was a champion college football defensive linebacker and three-time Superbowl winner with the San Francisco 49ers. 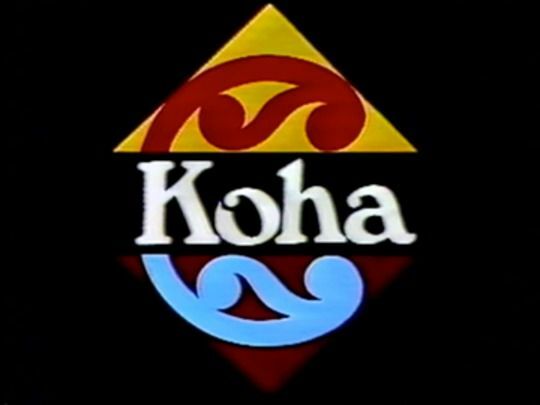 Then, inspired by Ronald Reagan, he became a leading advocate for missile defence systems; while, along the way, reconnecting with his whānau and heritage. 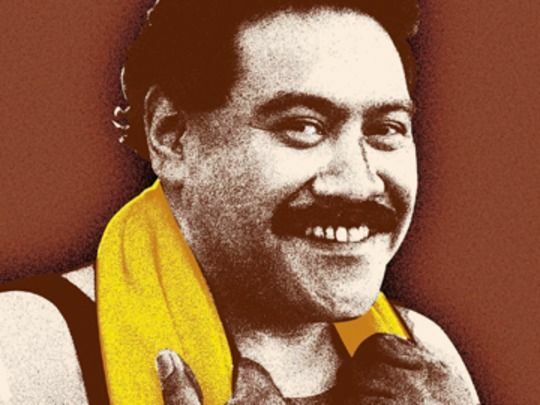 In 2002 Mai FM was celebrating it’s tenth anniversary, and this piece from Marae documents just how far the radio station had come, and how they celebrated. 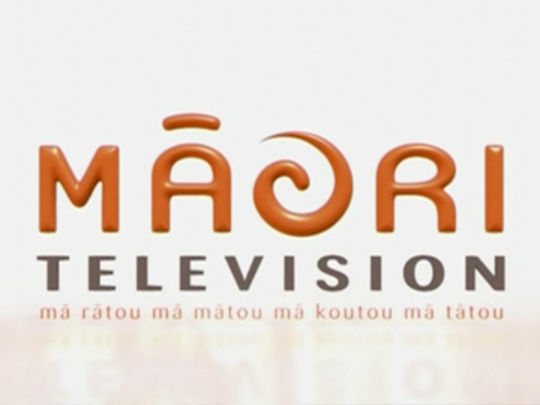 In its 10 years Mai FM had become Auckland’s “number one radio station”, leading in many key demographics. 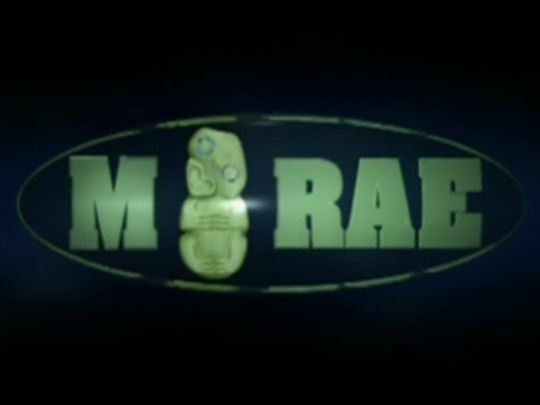 The station celebrated the anniversary with a concert at Auckland’s St James Theatre, featuring hip hop stalwart DJ Sir-Vere, and Katchafire, who had just signed to the station’s record label and were yet to release their debut album. 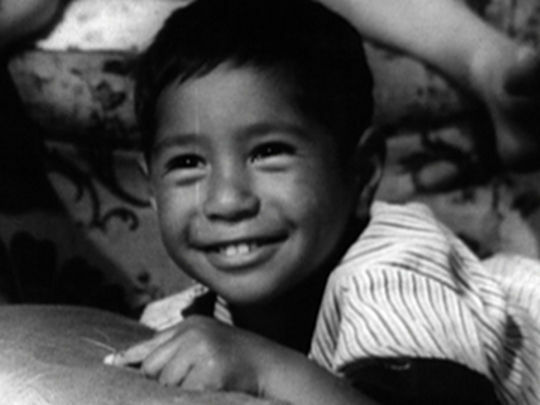 The piece is in te reo, but many of the interviews are in English. 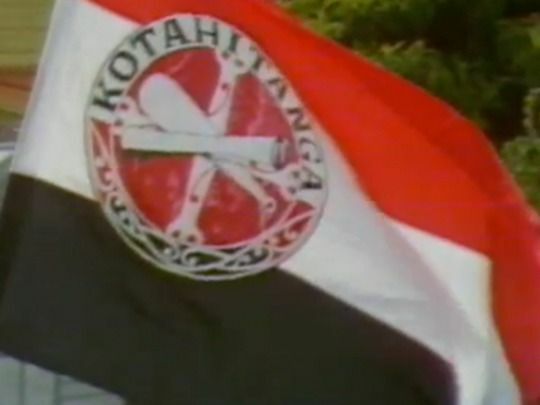 This special 1984 episode of the long-running te reo news programme looks at Waitangi Day. 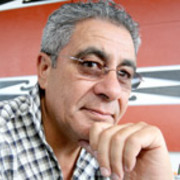 Series founder Derek Fox is presenter; the news item follows the journey north of a train that the Tainui tribe hired to take their people to Waitangi. 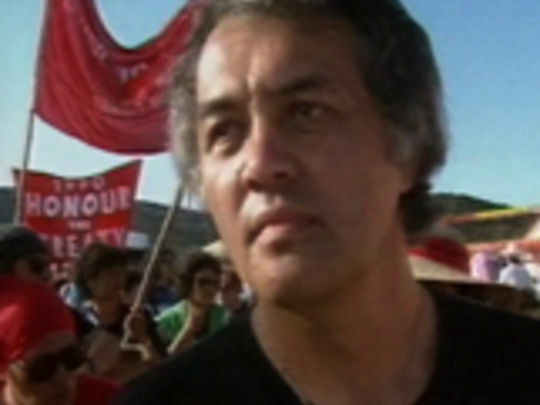 Topics of protest aired include land rights, the Waikato River and the Māori language. 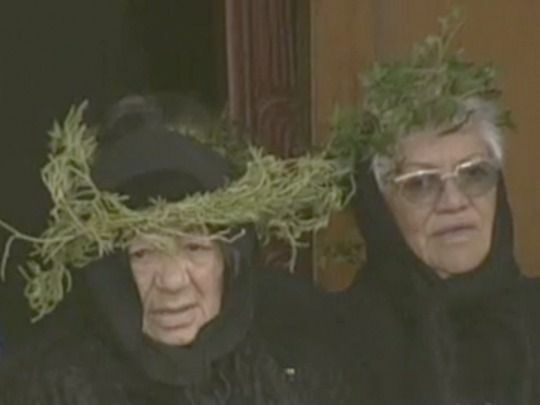 Among those appearing are Sir Hepi Te Heuheu (Tūwharetoa), Sir Robert Mahuta and Pumi Taituha (Tainui), Sir James Henare of Northland, and Sir Kingi Ihaka (Aupōuri). In 1973 the focus of NZBC’s current affairs programming was under pressure to be reshaped (from the new Labour Government). 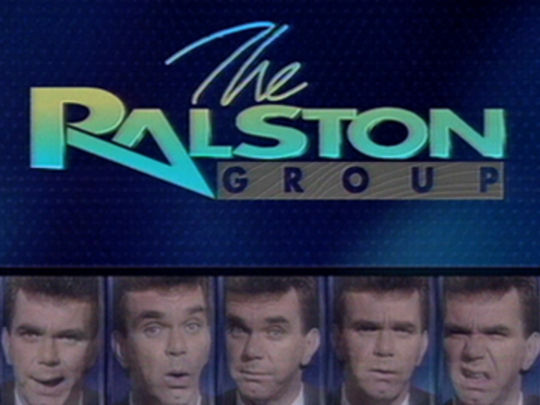 Long-running show Gallery was to provide follow-up and explanation of current events, and Inquiry was to be a weekly film programme that provided more in-depth treatment of topical issues. 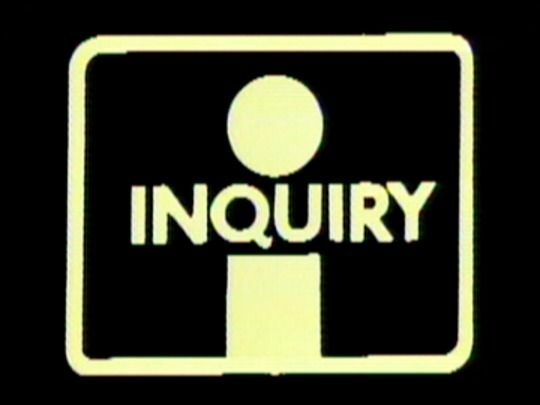 Inquiry programmes had a three week turnaround for research, editing and broadcasting; Geoff Walker, Alan Brady and Joe Coté were the initial reporters. Topics covered included a wide-ranging 1974 survey of women in politics: ‘Nothing Venture, Nothing Gain’. 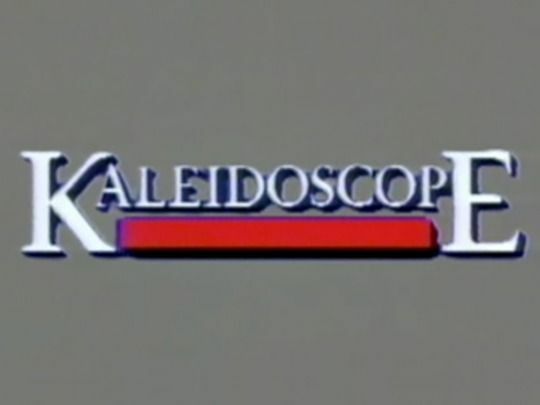 In the early 70s regional news programmes screened after the nationally-broadcast Network News. 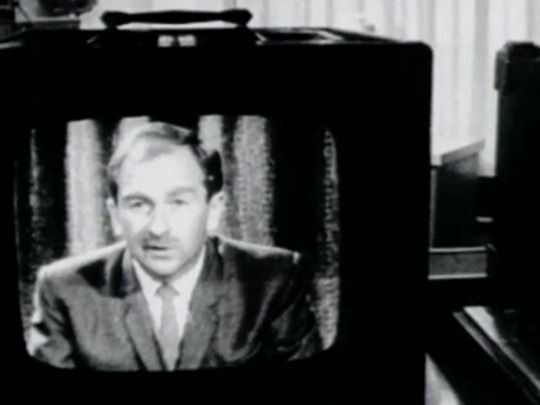 Newsview was a Wellington edition, running around the same time as This Day in Auckland, and The South Tonight screened to Christchurch and Dunedin audiences. It ran for 15 minutes every night at 7pm. 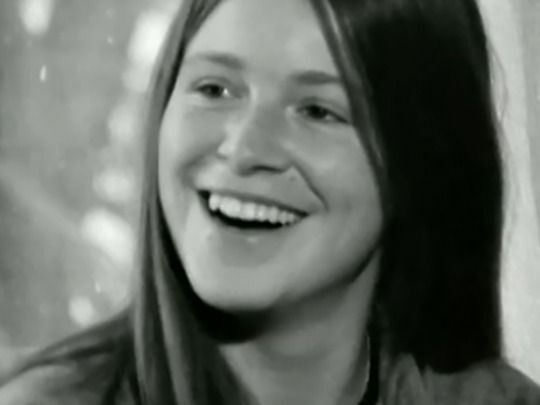 A notable episode featured an interview with 17-year-old Shona Laing, a precocious pop singer while still a student at Hutt Valley School.